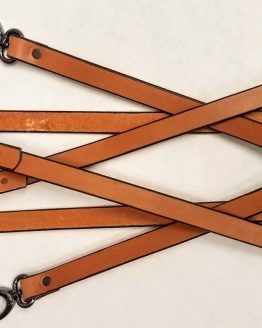 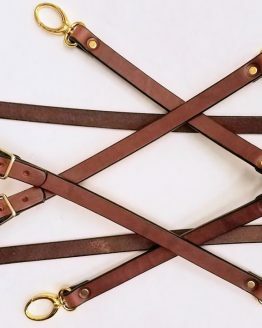 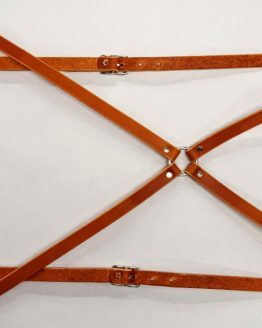 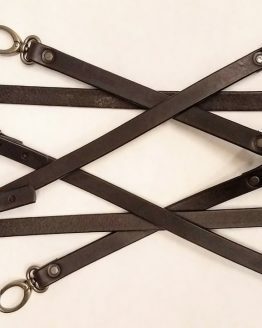 Our Leather Suspenders wont stretch and are adjustable to fit your size. 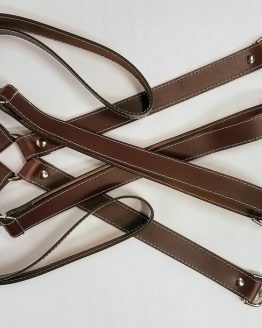 We make by hand in the USA. 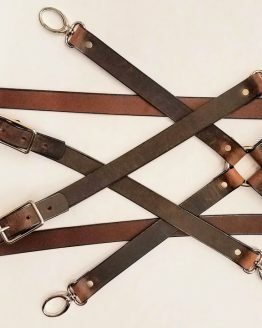 We offer a few different sizes of width to fit your style and needs. 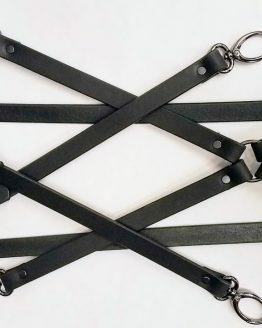 They also come in a few color options to match your needs too. 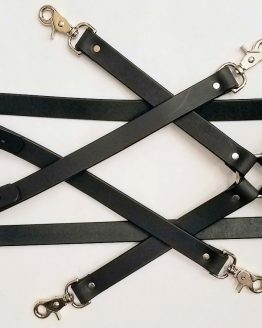 We have Y style suspenders and X styles too.